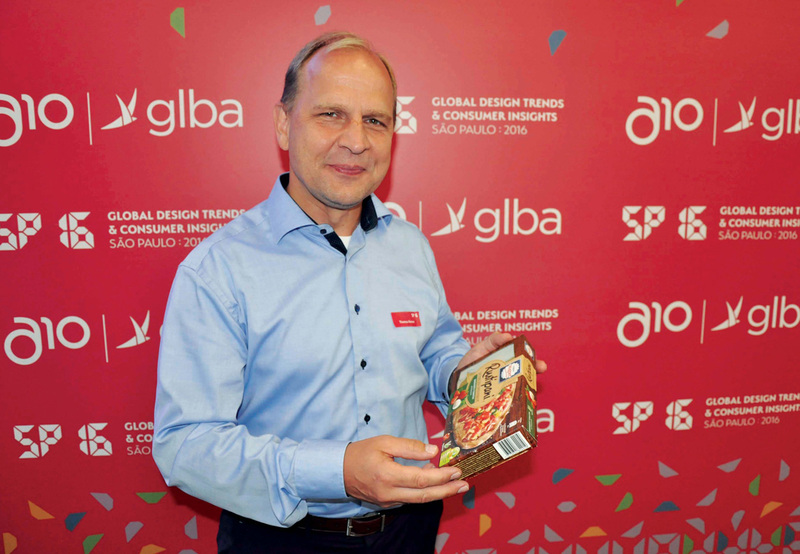 GLBA Branding » GLBA 2016 semi-annual meeting and global packaging design trends conference took place in São Paulo. This summer Brazil is in the limelight in connection with the Olympic Games. But this is not the only key international event. 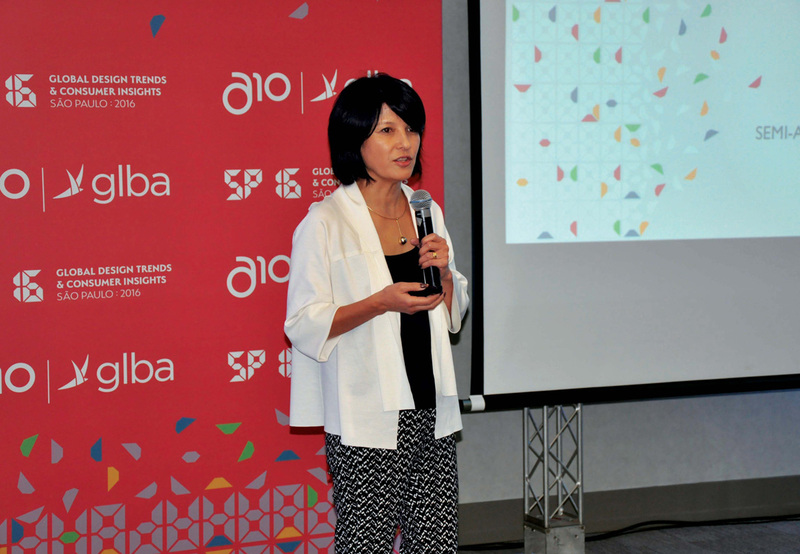 At the begining of September, Brazil hosted the global packaging design trends conference and the semi-annual meeting of GLBA – Global Local Branding Alliance thanks to GLBA São Paulo representative A10. 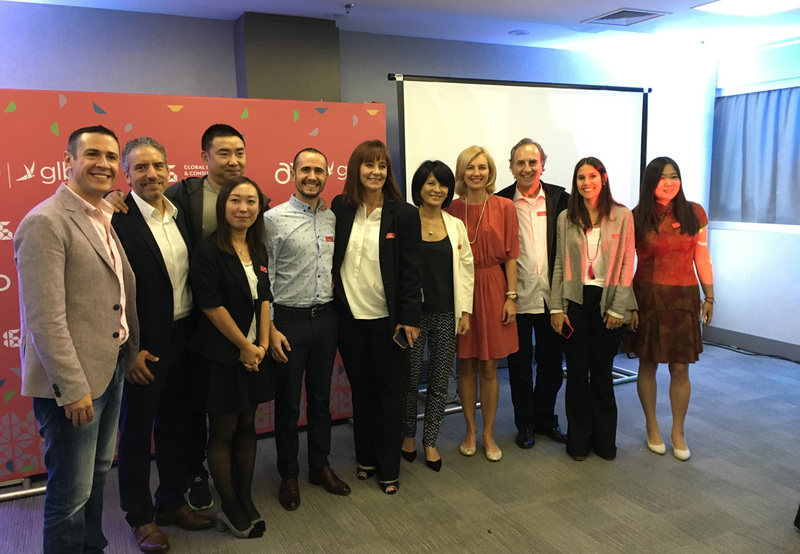 The event took place in São Paulo, between 8-10 September 2016 and attended by design professionals and members of GLBA from Berlin, Moscow, Shanghai, New York, Johannesburg, Istanbul and São Paulo. 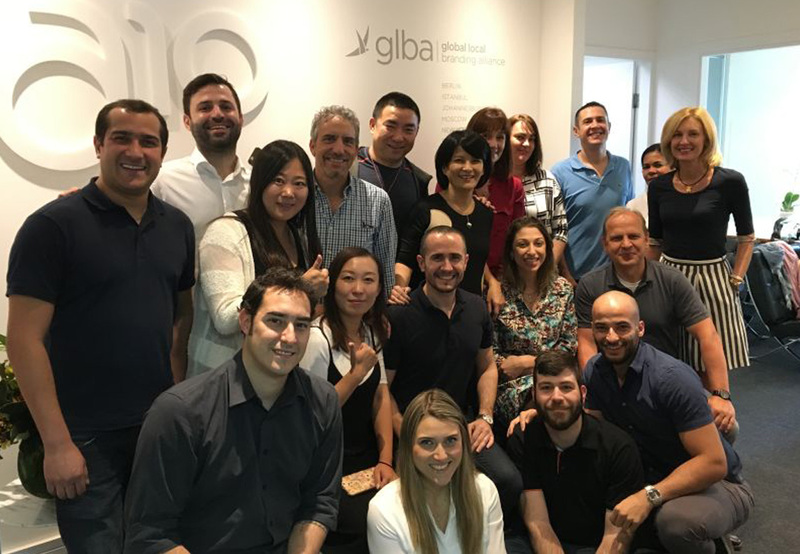 On September 8th, members of GLBA gathered at GLBA Brazil office for activities of cultural immersion in the Latin market and visited the main commerce venues of the city. 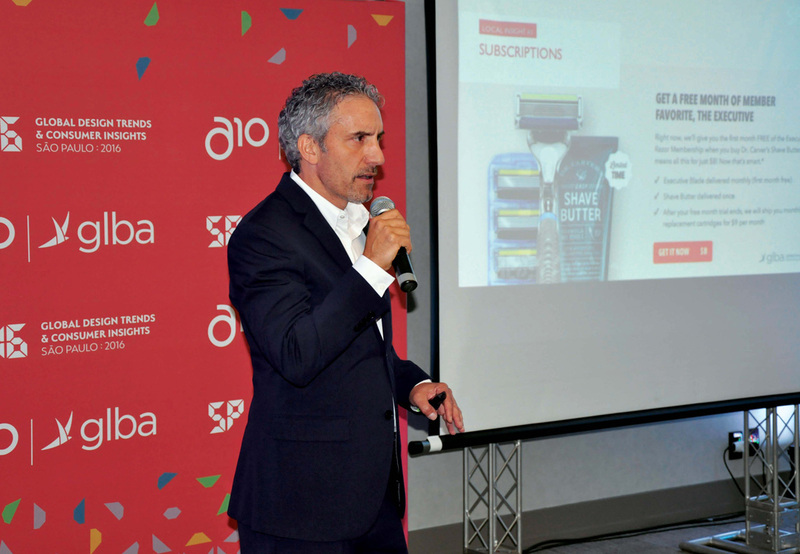 On September 9th, professionals gathered at Pullman Hotel Vila Olímpia, from 8 am to 6 pm, to present Global Packaging Design Trends and Local Consumer Insights. The objective of the meeting was to show that, by sharing local secrets and experiences, it is possible to convey strategies for brands and products that are relevant on a global scale. The event’s visual identity was inspired in the non-stop spirit of São Paulo: “This is a city that has its own speed and that constantly creates opportunities and dreams for those living in it. Twenty-four hours of economic flow, consuming and business. 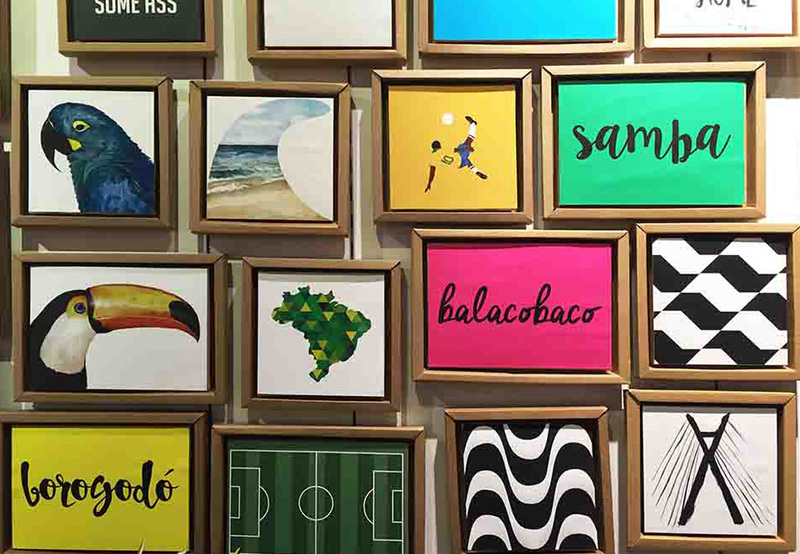 São Paulo has the urban essence of a world megalopolis mixed with the Brazilian cheerful soul and optimism”, explains Bruno Didário, designer at A10.